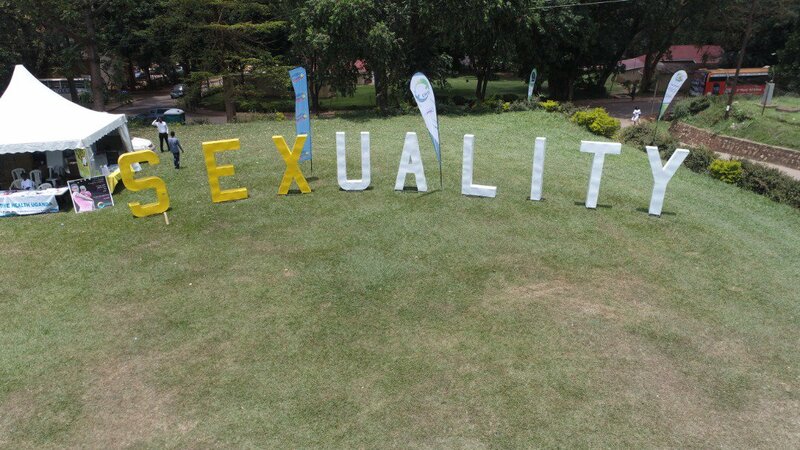 Reproductive Health Uganda (RHU) organized a massive sexual reproductive event to create awareness of SRHR issues and whatnot at Makerere University Freedom square in commemoration of World Sexual Health Day. 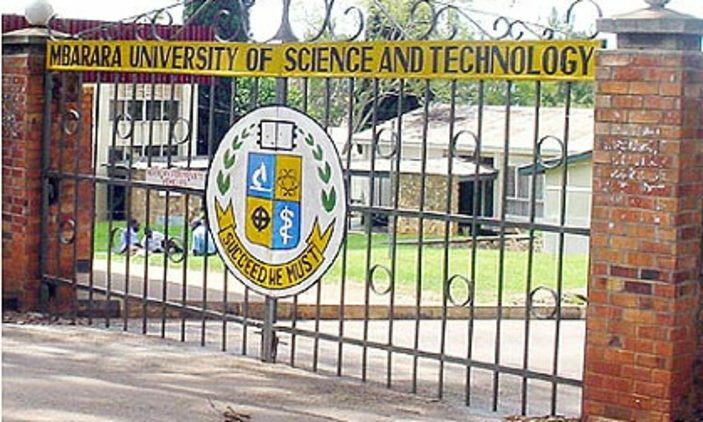 The Inter-University Dialogue that was only targeting about 760 people was overwhelmingly attended by people from all walks of life but mostly students. Running under the theme “Sexuality Education, Health and Development” the dialogue aimed at putting young people and key stakeholders in a safe space to discuss sexual health, share experiences and learn from professionals in the field of SRHR and to contribute to a common platform for enhancement of socio-economic participation and empowerment of young people in higher learning institutions. 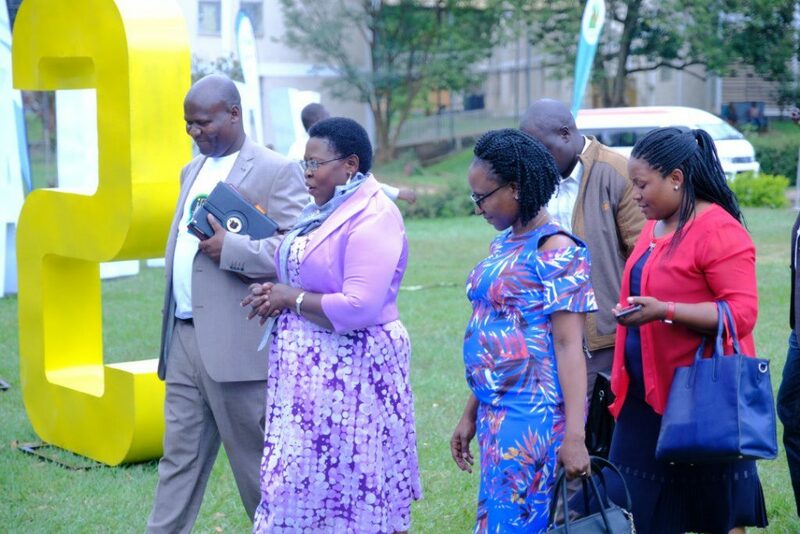 Through the use of a number of panels that were organized young people managed to deliberate with key stake holders like ministers, guild leaders, lecturers, local leaders, and thought leaders together with other young people on SRHR issues that affect them so as to forge a way to mitigate them. The guest of honour was Hon. Dr.Joyce Moriko, the Minister of State for Primary Health Care was overjoyed by the great work that RHU is doing among young people and the kind of positive empowerment that makes them productive. She also warned young people not to rush for wealth but to be patient rather than lose their lives. 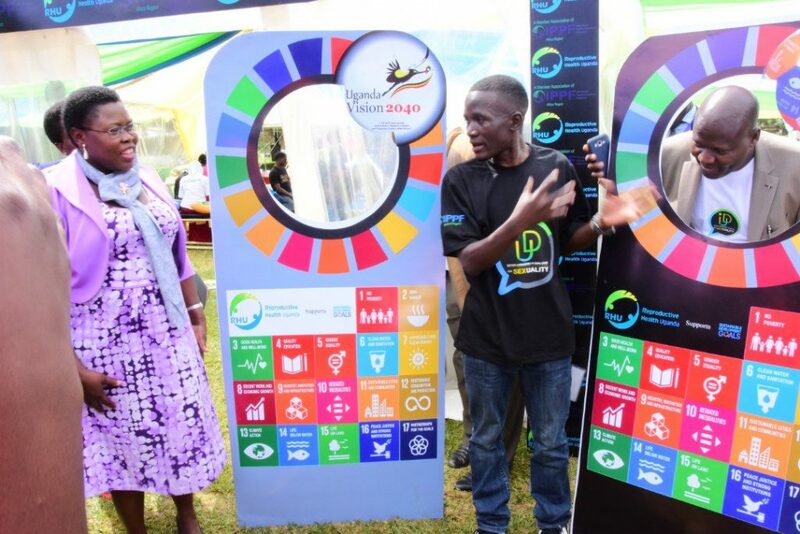 “Young people should be empowered with education not only at school but also at home by the parents who have nowadays focused on spending more time in offices than with their children,” spoke Patricia Namawejje, a Peer Educator with RHU.